Inbox messages received also get sent as notification emails to your U of T email. Also remember to check your syllabus to see how your instructor or TA wants to be contacted before sending them a message with the Inbox tool. For in-depth information on How do I send a message to a user in a course in Conversations as a student? Why can’t I send a message to my peers? You have tried to follow the steps in sending a message using the inbox tool, but you can’t find your peer to send the message to? The university disabled the ability for peers/students to send messages to one another using the inbox tool due to privacy concerns. You won’t be able to send a message to your peers. What to do for group projects? If you are placed into a group for your course, and your instructor wants you to use the tools on Quercus, there are many ways to communicate other than the inbox tool. In the group tool you can use: Discussions, Announcements, and Pages. Discussions: It can be used to create topics of discussion to have multiple conversations at once in an organized manner. Announcements: It can be used to give updates to everyone in the group (and not the whole course) of important updates and changes. Pages: It can be used to create a document where the members can edit, add, and delete content on the page. You can also go back in the history if some changes were not right. The Collaboration tool is not currently available for Quercus. 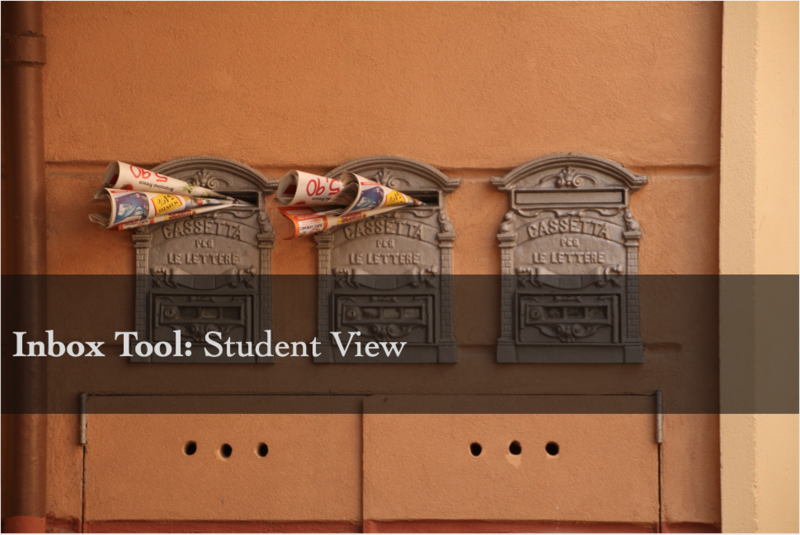 With all these tools there is no real need to have the Inbox tool for students to converse with each other. How to get Turnitin to work for YOU!